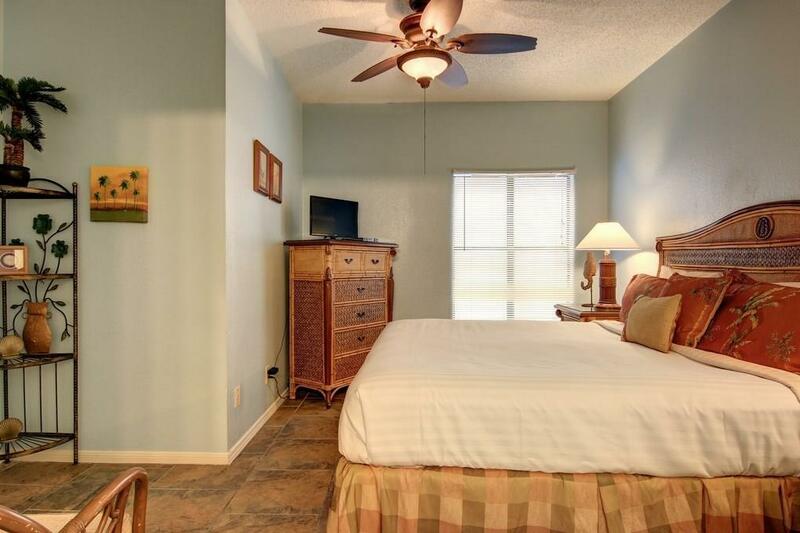 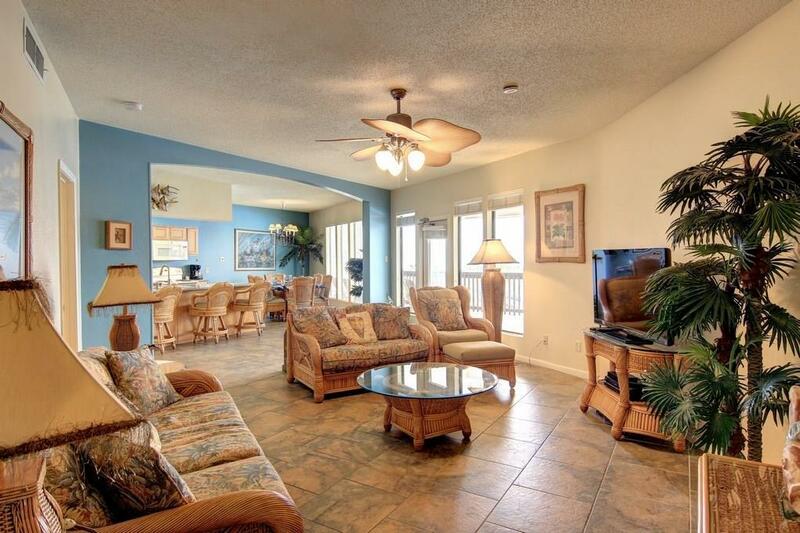 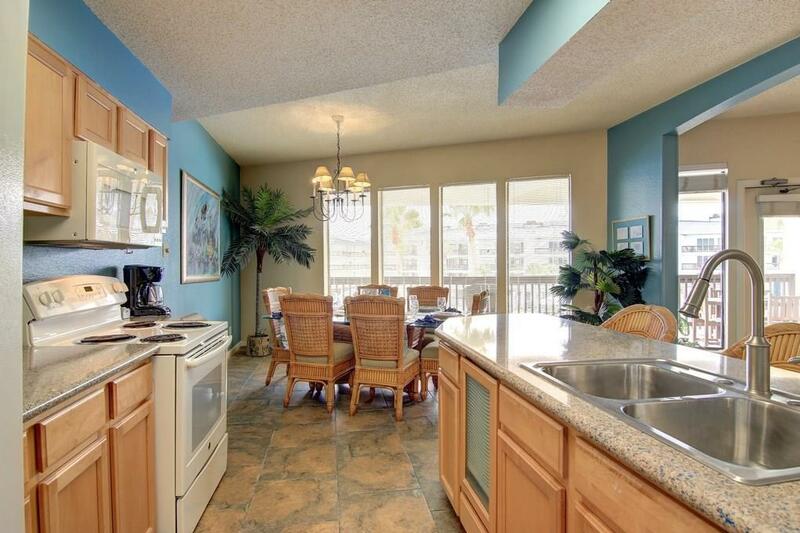 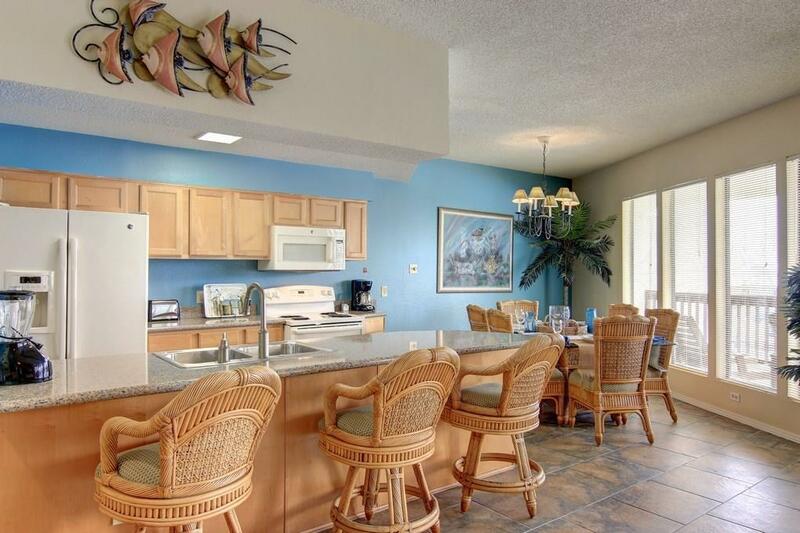 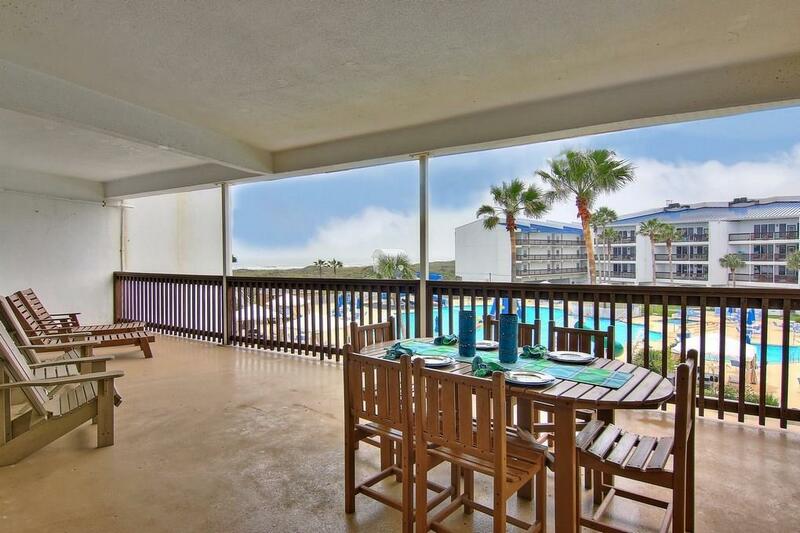 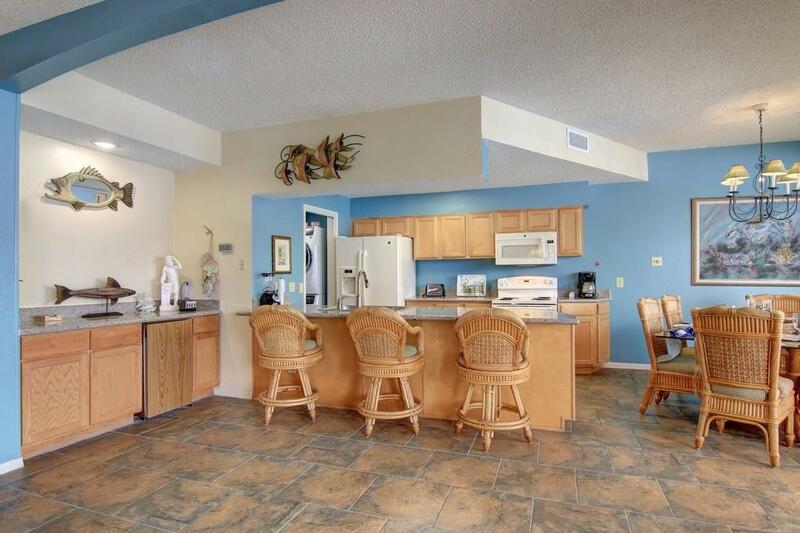 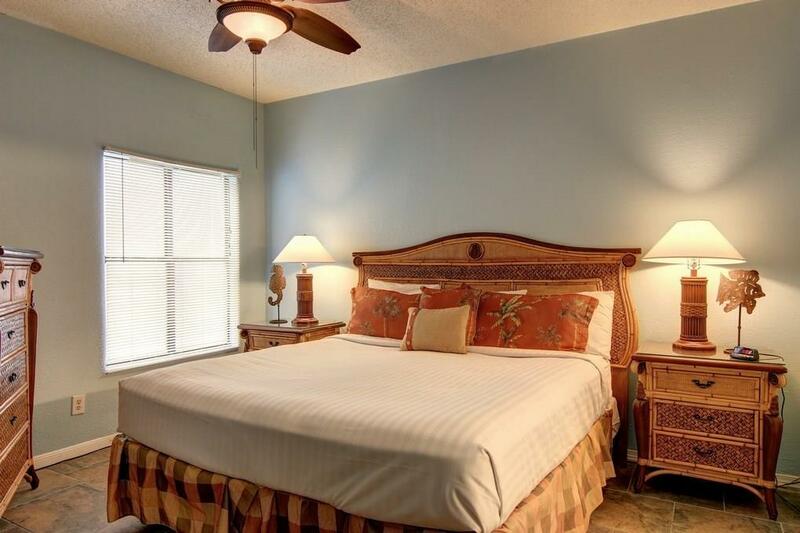 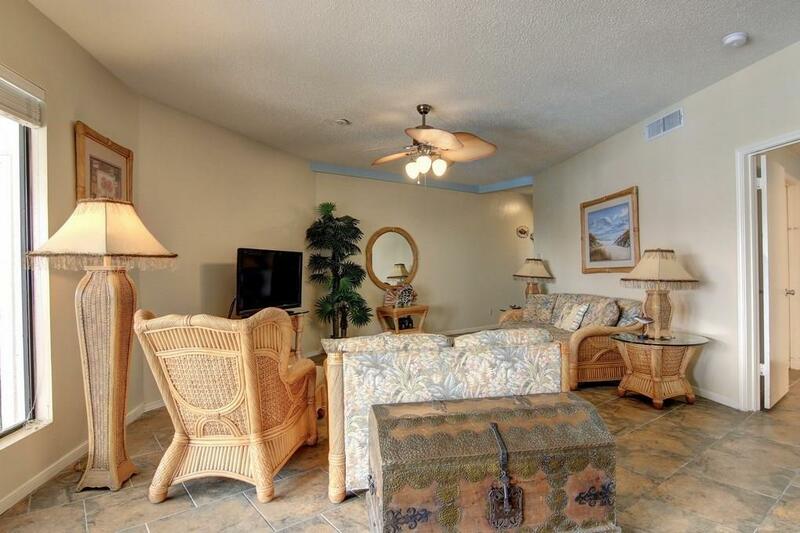 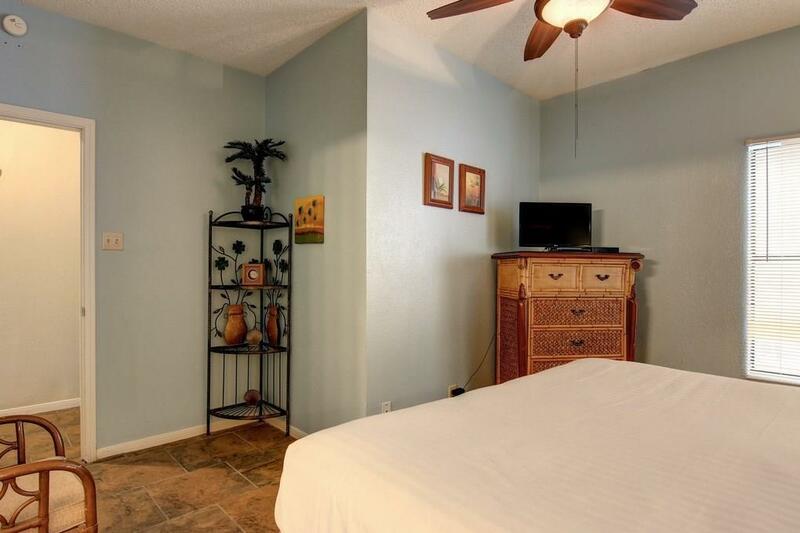 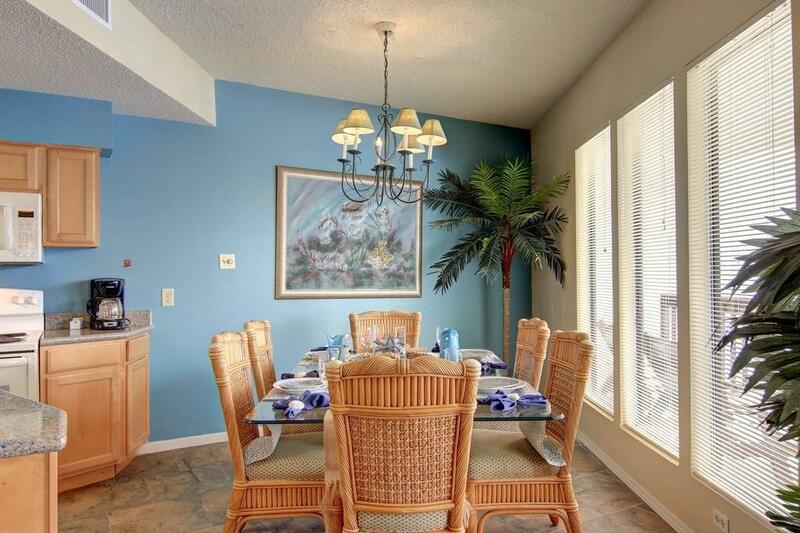 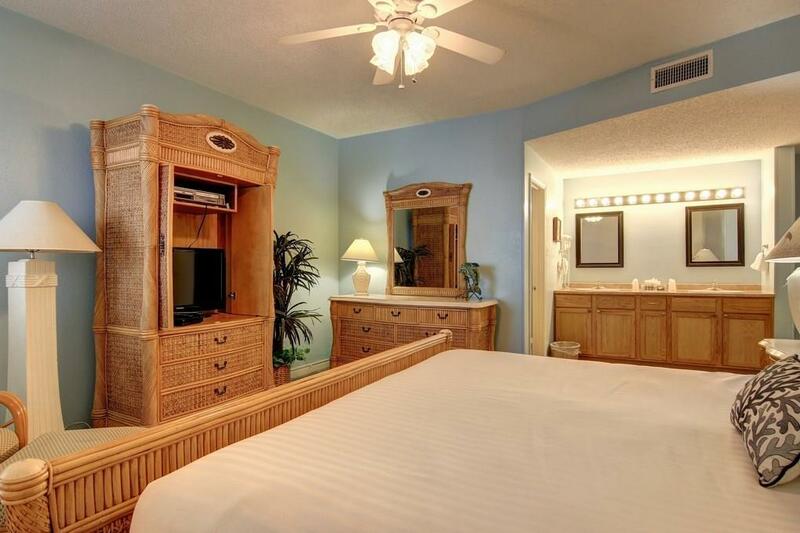 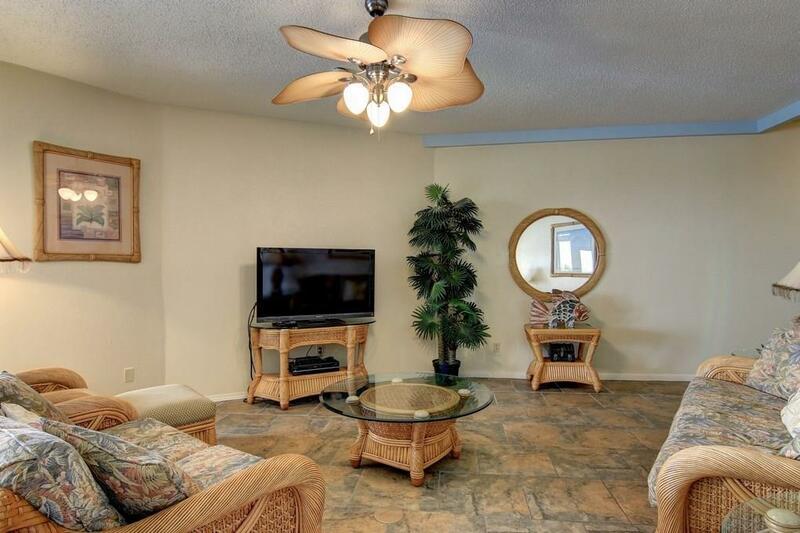 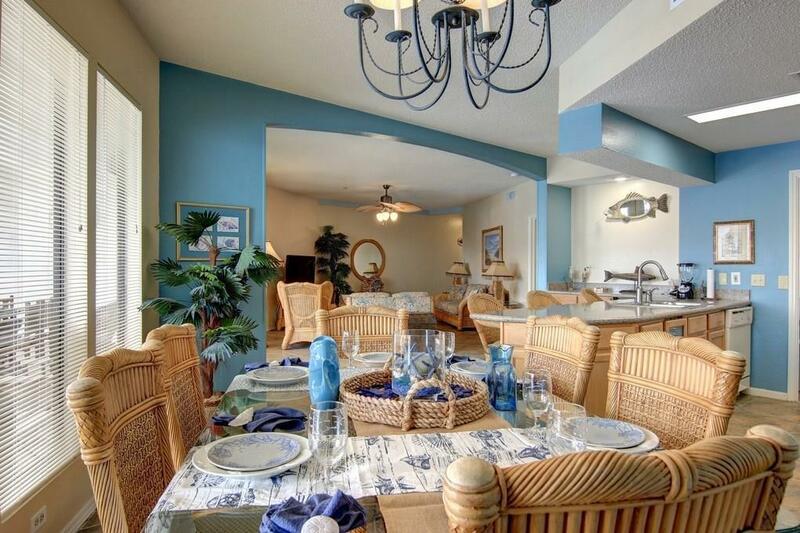 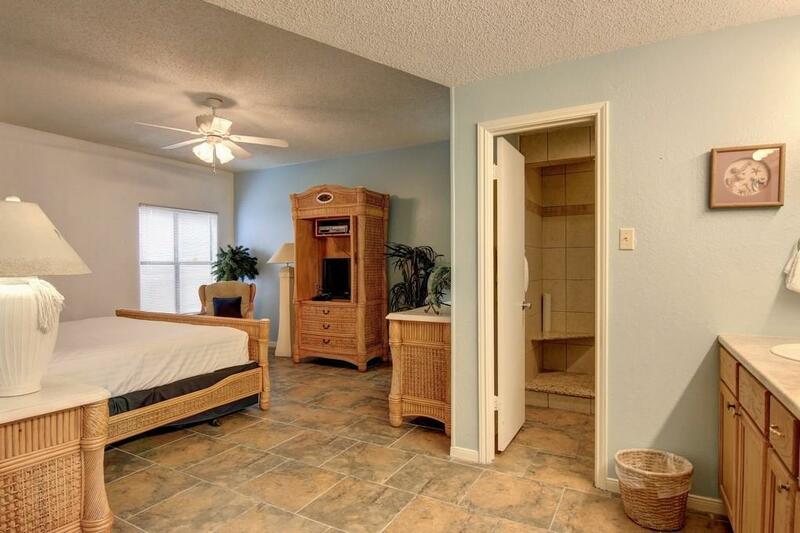 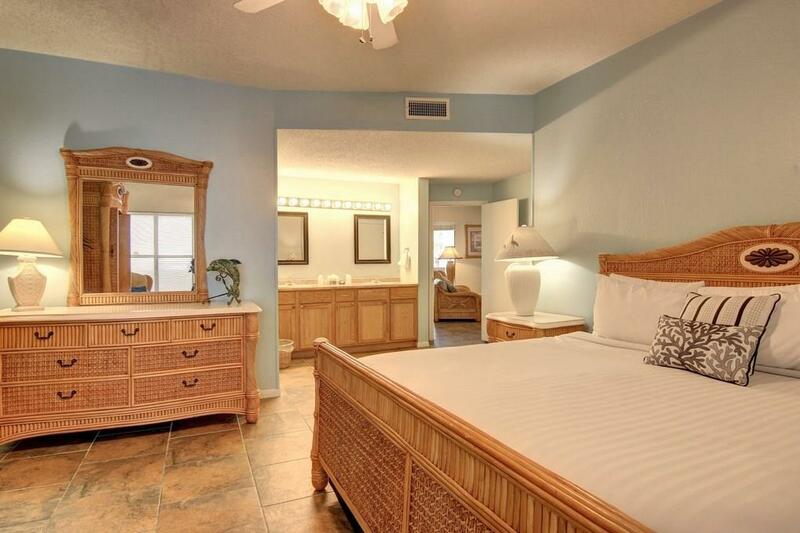 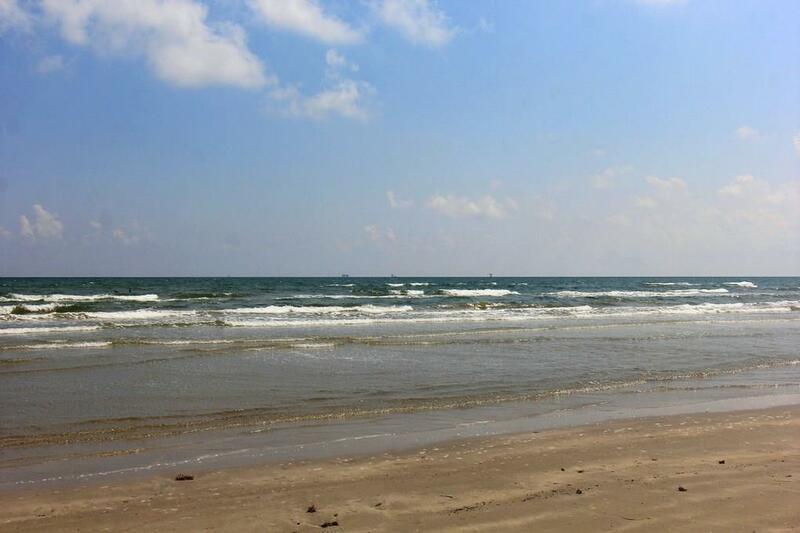 Beautiful, deluxe 2 bedroom 2 bath unit with fantastic views of the pool and Gulf. 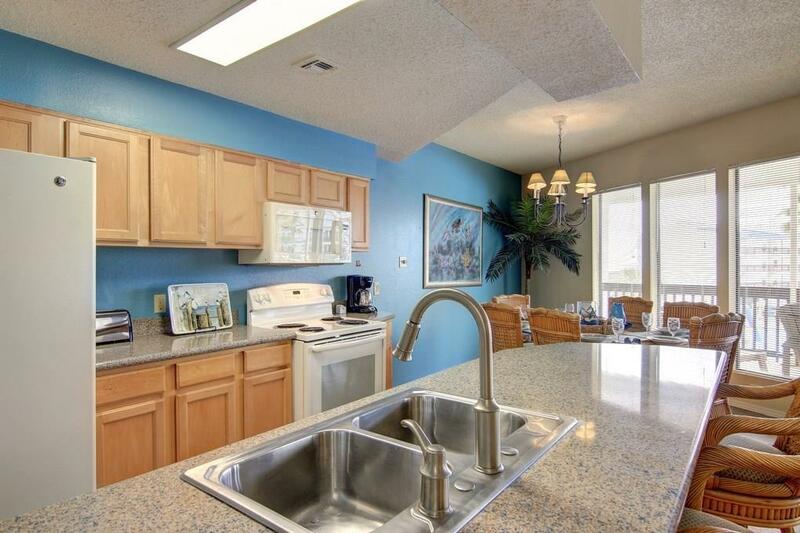 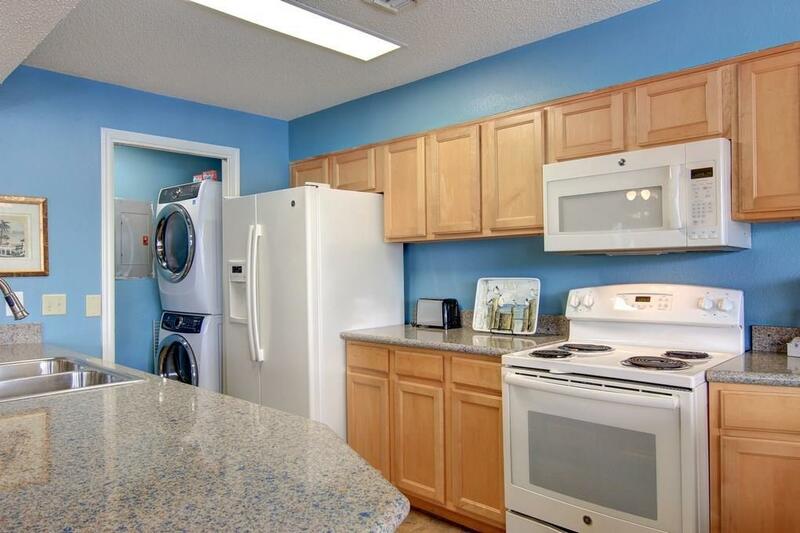 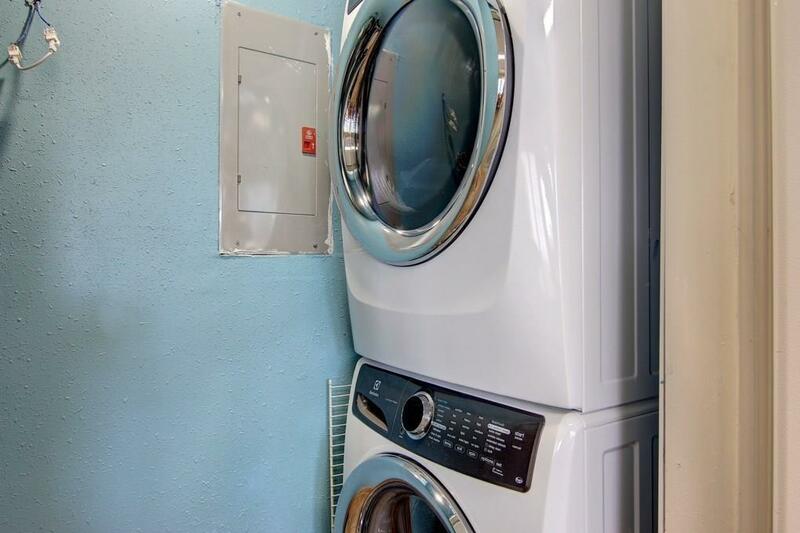 Large open kitchen, living and dining with updated cabinets and counter tops and ceramic tile flooring throughout. 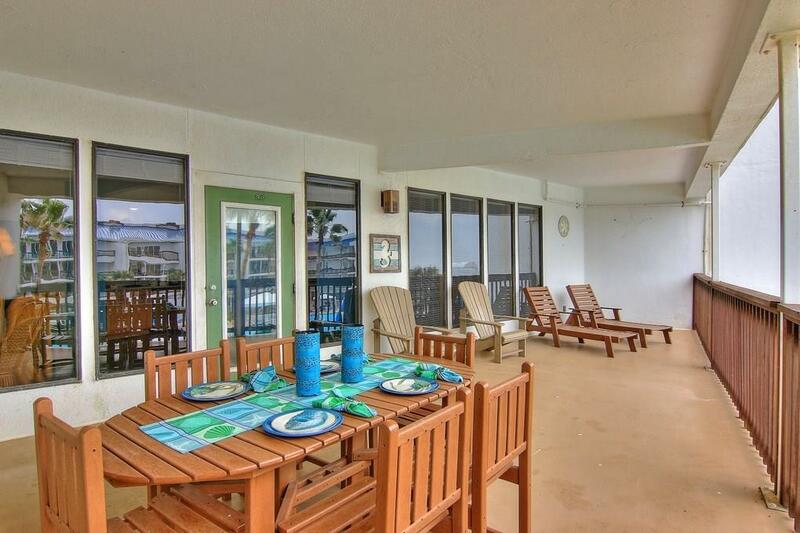 The spacious balcony has weather resistant furniture and is perfect for dining alfresco. 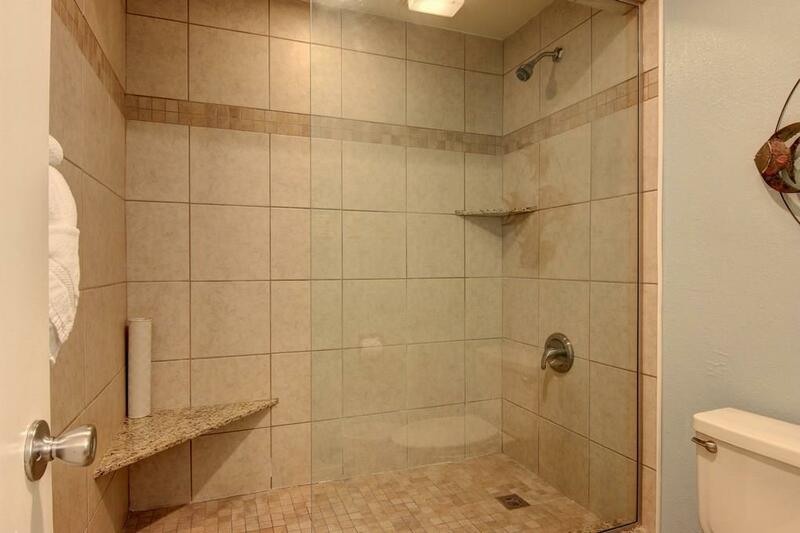 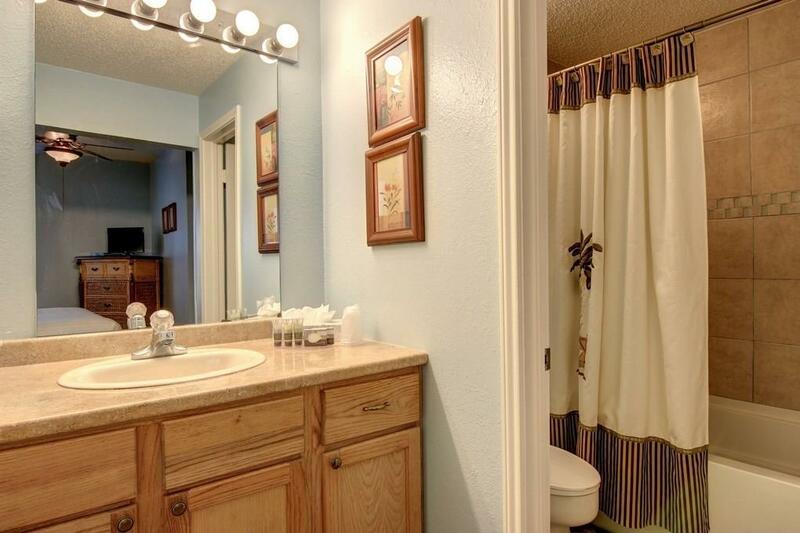 Large tiled walk in shower in master and guest bath has a tub with tiled enclosure. The condo is furnished with coastal flair and all furnishings convey. 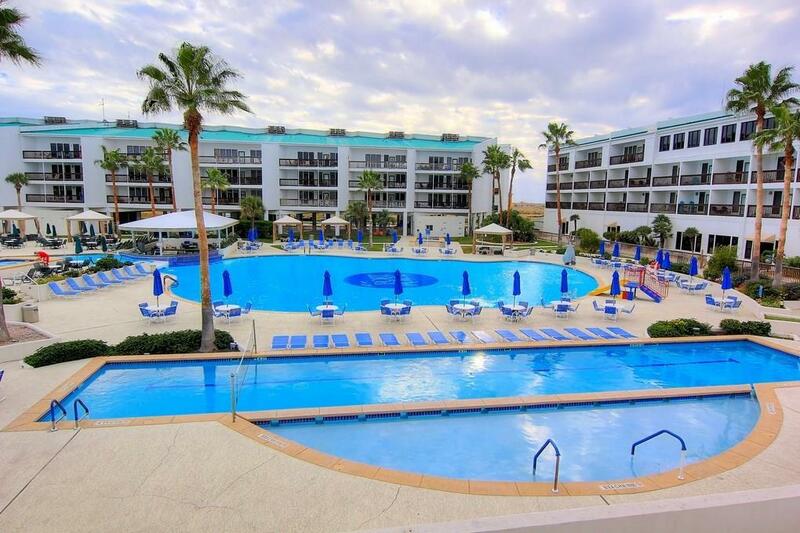 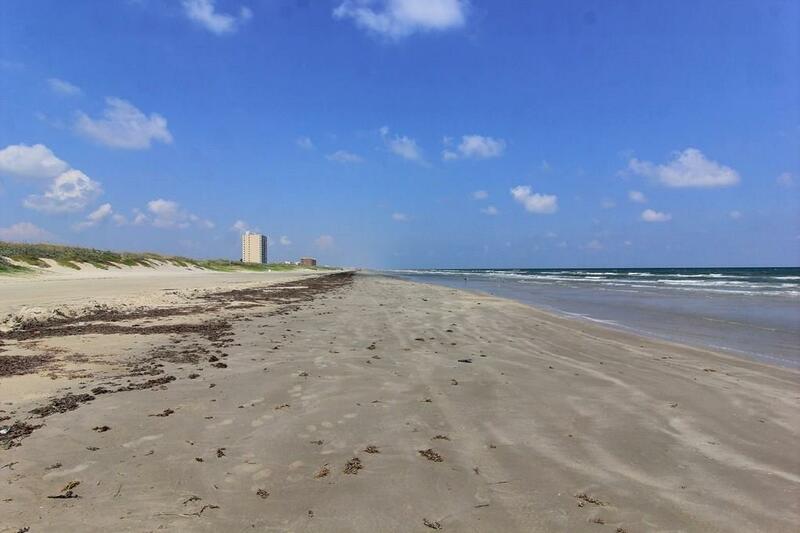 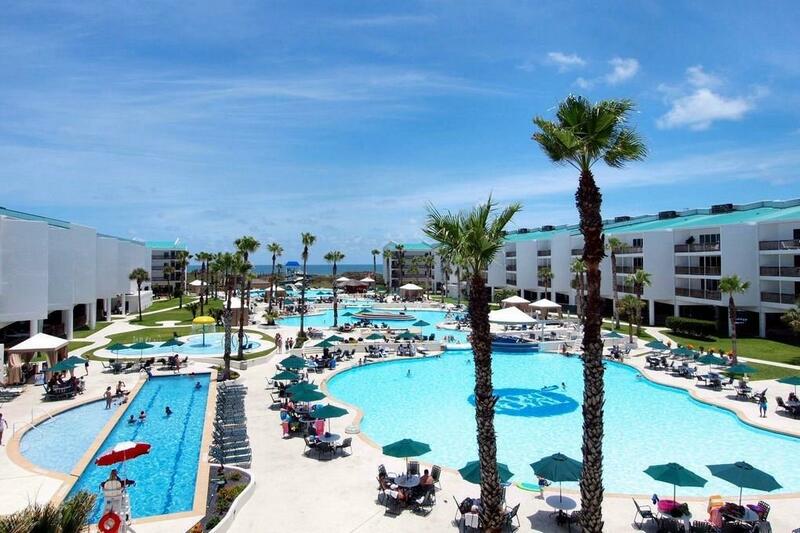 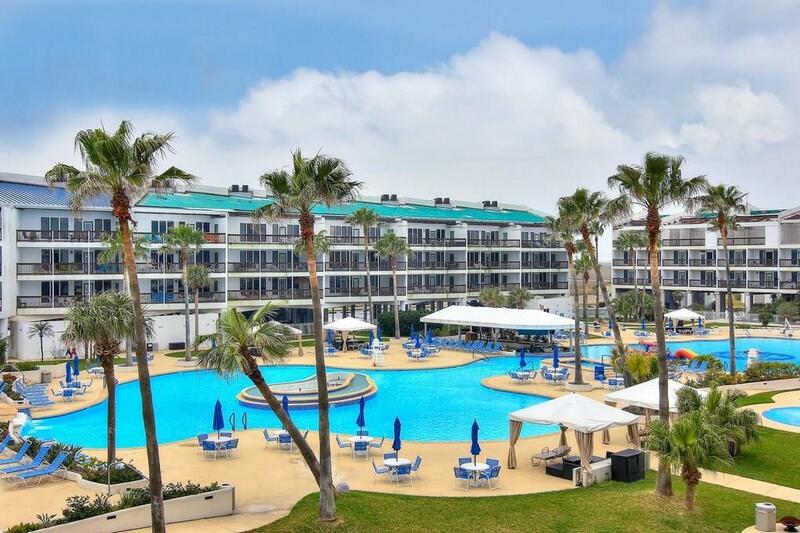 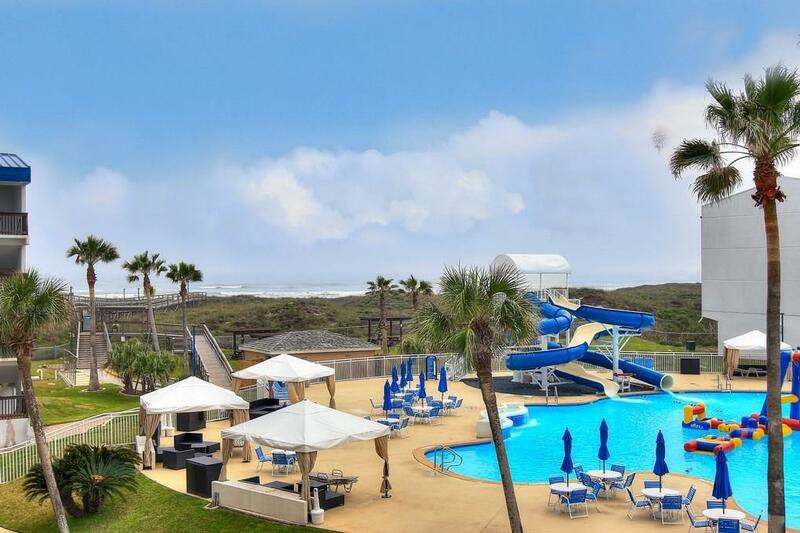 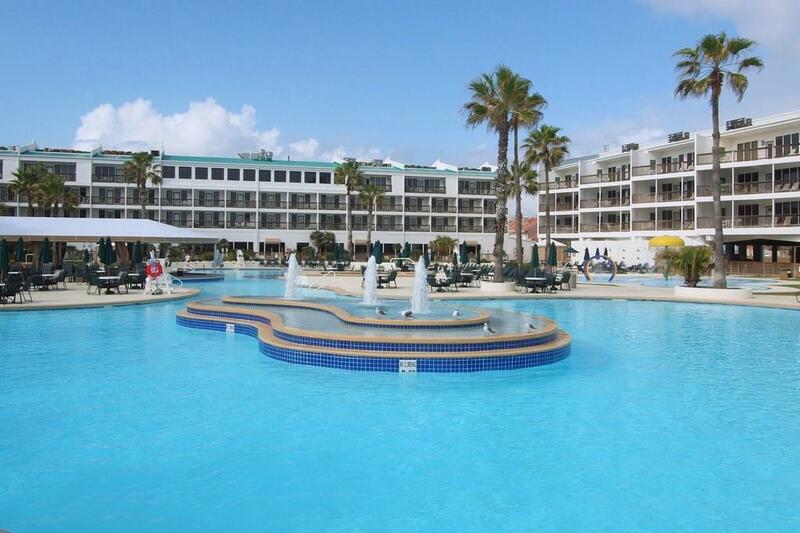 Port Royal is Port A's one true resort with a fabulous lagoon pool, hot tubs, splash park, heated lap pool, grill area, tennis & volleyball courts and cabanas. 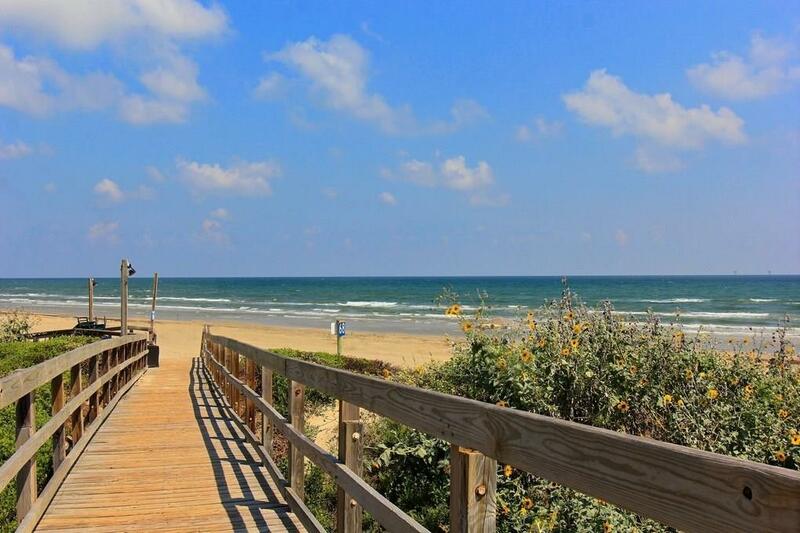 There is also a boardwalk over the dunes to the beach. HOA dues are $1969 per month and taxes in 2018 were $3585. 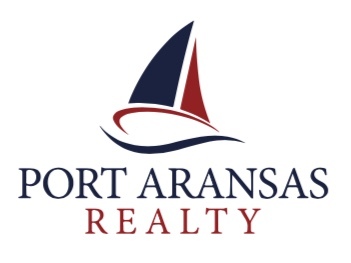 Roofs and windows are being replaced property wide and Hurricane Harvey repairs are underway. 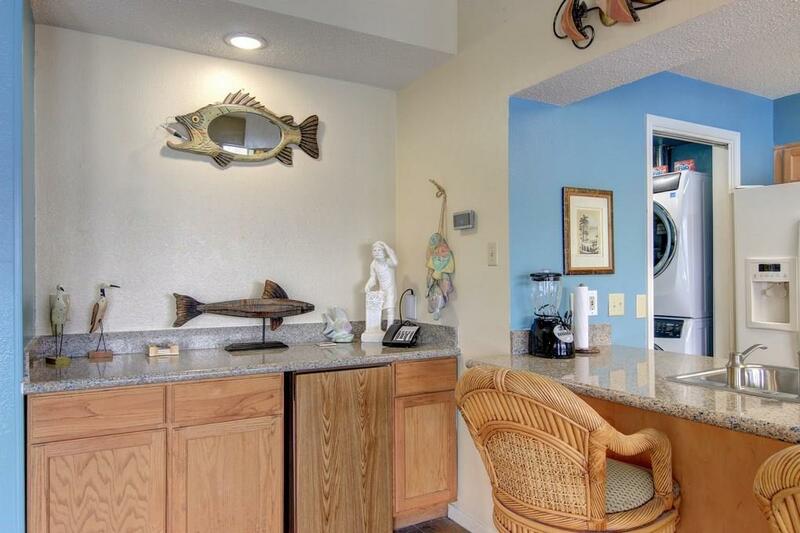 Their restaurant is open.